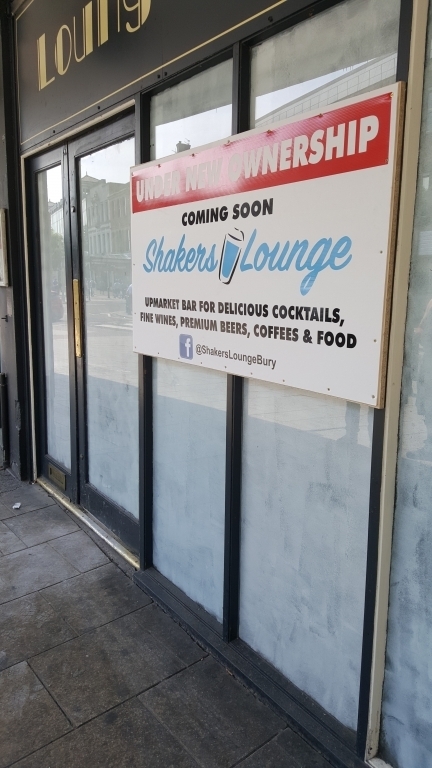 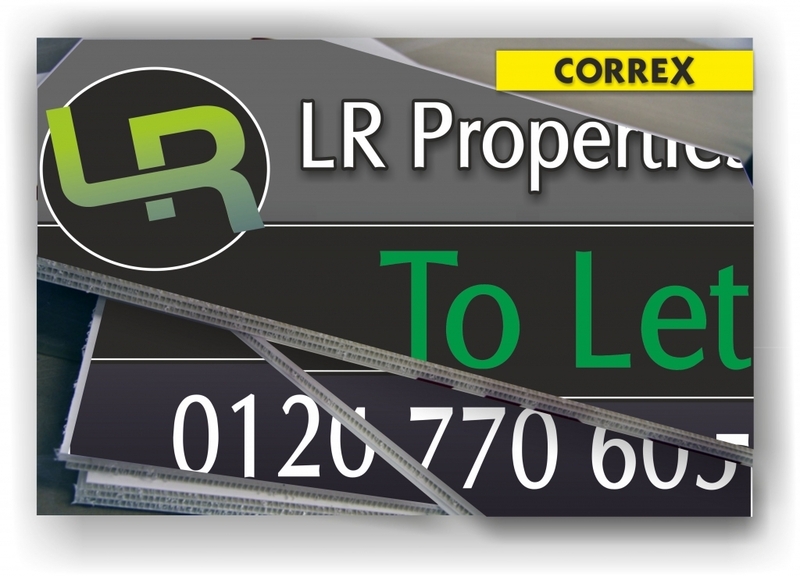 Our Correx & Foam display panels are ideal for temporary budget applications such as Estate Agent signs and medium term notices, for either indoor or outdoor usage. 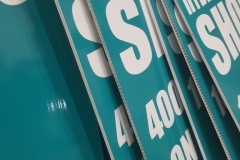 Bury Signs help you create pristine large format printing which sends all the right messages. 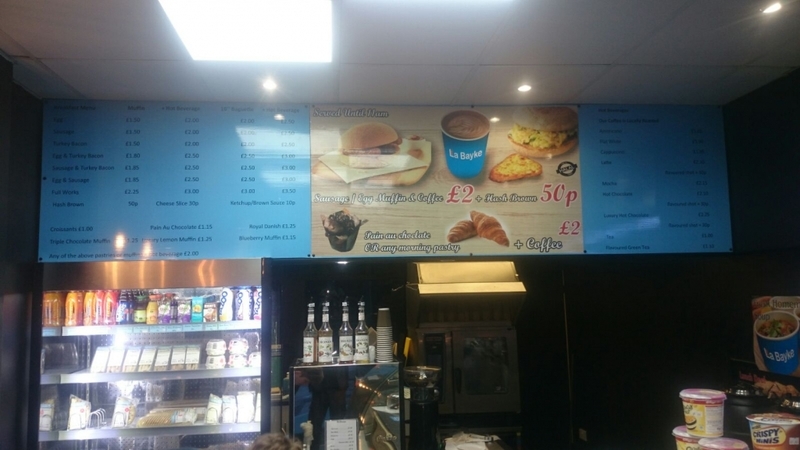 Display boards are unbelievably versatile; use them for exhibitions, presentations and displays, or for in-store signage and point of sale displays. 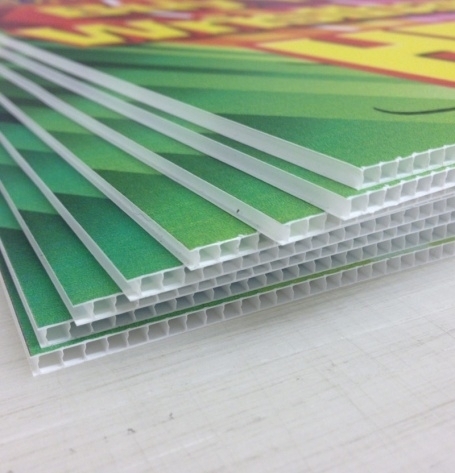 They’re ☑ light and ☑durable, ☑ easy to install and ☑ stand the test of time. 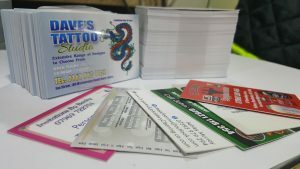 Whether you just want to order one, or one hundred, our competitive prices will leave you smiling. 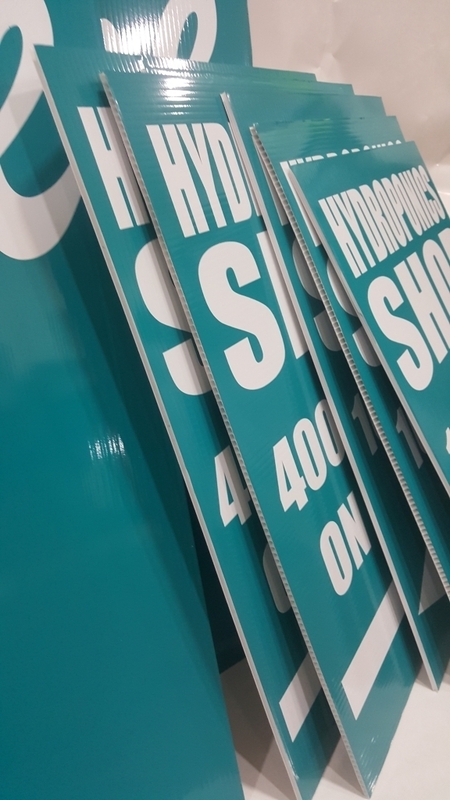 Print display boards on a high quality matt or gloss vinyl mounted on a choice of four different sturdy mounting options; Foamex and Correx for outdoor signage, and card or Foamcore for stunning indoor signs. 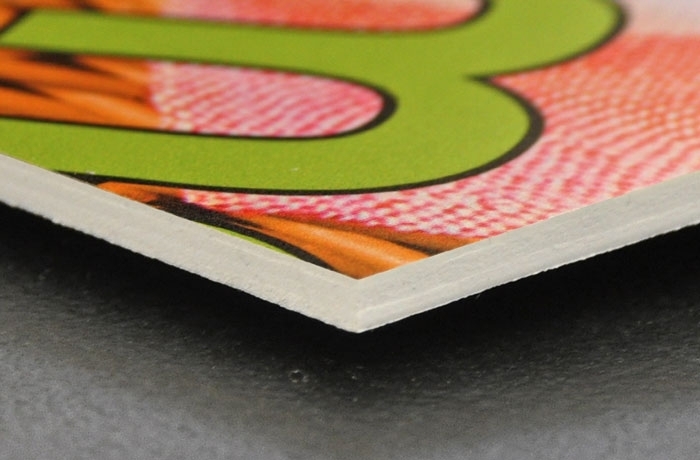 We use the latest large format presses and durable latex inks which keep your printed boards looking flawless and vibrant. 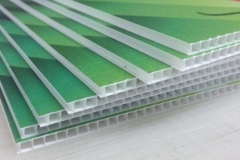 is a strong corrugated plastic sheeting, with different thicknesses 3mm, 4mm, 8mm, & 10mm. 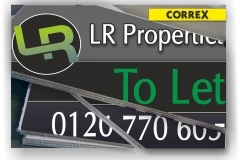 Ideal for situations in which quick and temporary signage is needed. 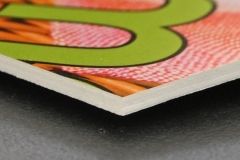 Correx is probably the most popular signage material for cheap signs. 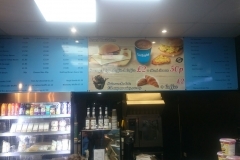 Don’t hesitate to attract attention with Bury Signs printed Foamex boards; the ideal option for your promotions! 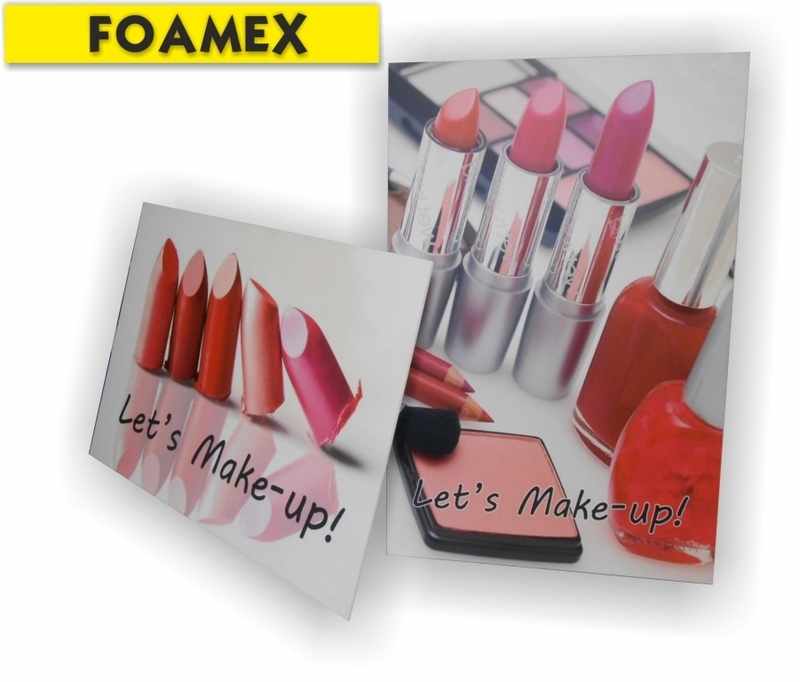 Foamex (or Forex) is made from PVC foam and has a high quality smooth finish. 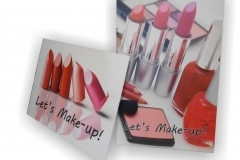 This makes it perfect for advertising, ceiling signs, or wallcovering. 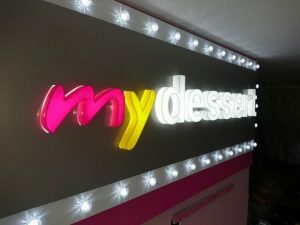 This nifty material can be made with 3mm foamex if you want to use your sign indoors.